Multitasking – I have talked about that numerous times before. It just seems to be a recurrent thing in my life, albeit not always a successful one. Just the other day, running on 1.5 hours of sleep, I tried to multitask feeding the cat and preparing my sons breakfast at the same time. Well… let’s just put it that way: My son would eat about anything I serve him, the cat is much more picky. 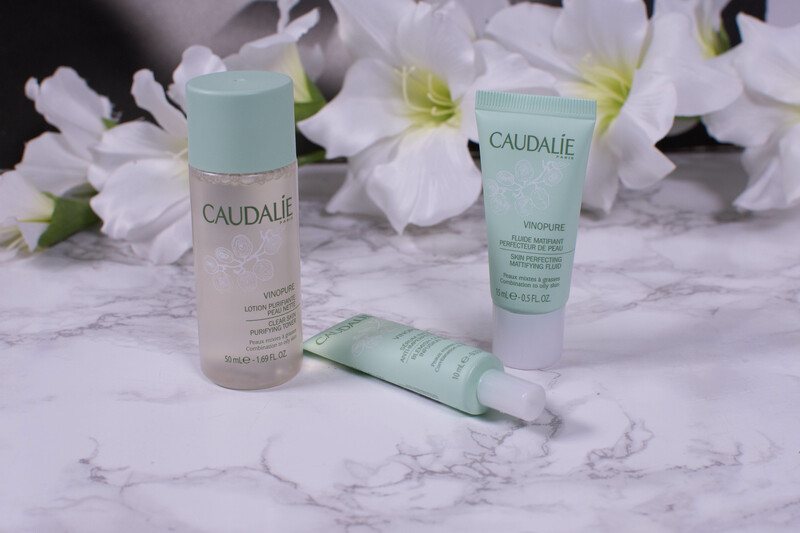 So, once again, I vow to leave the multitasking to my skincare products, opting for versions that combine several beneficial ingredients at once. 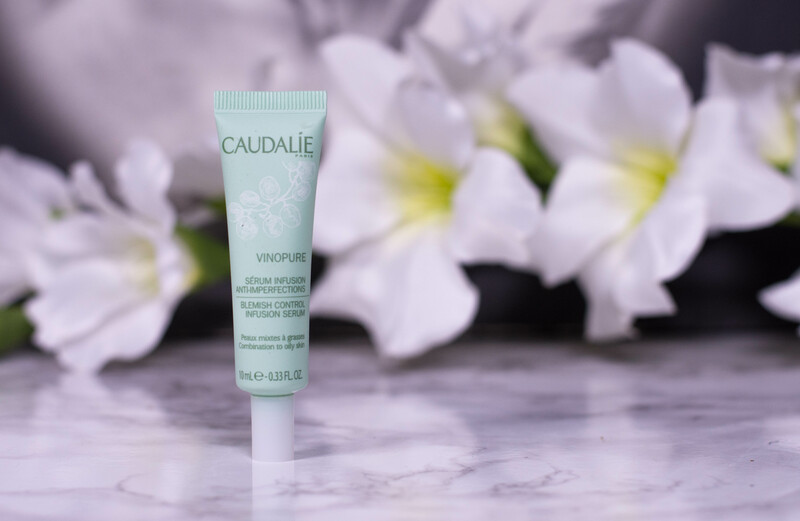 Like the Caudalie Vinopure Blemish Control Infusion Serum.